JNN 21 June 2014 Dubai : The first day of holy month of Ramadan will fall on Sunday, June 29, officials at the Sharjah Planetarium have announced. In Most of the Muslim Countries and Major Muslims Sects around the World the Actual Sighting of the Moon in Person or on grounds of Credible Evidenceby Muslims , who can testify the sighting of the Moon in person is Mandatory , for the announcement of the Next Lunar Month , same condition applies for the Month of Ramzan and Shawal , But in some countries , and some Sects have amended this Article of Islam , as per their Religious Scholars Ruling , and therefore they announce the dates ,In Advance Based on Scientific Calculations and Observations . 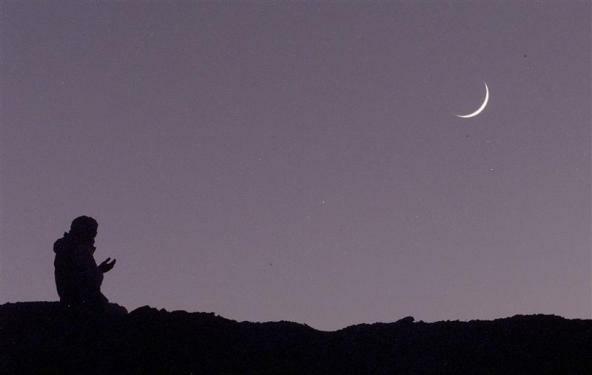 While the Followers of Fiqa Jafria , as per the Ruling and the Guidelines given to them By their Imams , which are interpreted By the Religious Authorities , Under their Ruling every Lunar Month consists of 29 / 30 Days and it is Mandatory , that on every 29th Day , the Physical sighting of the Moon should be Observed or by atleast 2 Credible Muslims Adults should testify the sighting of the Moon , for Proclamation of the Next Lunar Month, while In case no sighting is recorded thent the Month is declared of 30 Days , after which Next day is the 1st day of the Month in Line. This entry was posted in Jafria, Middle East and tagged Dubai, Eid ul-Fitr, ramzan, UAE. Bookmark the permalink.